The American actor with Spanish roots, Ramón Antonio Gerardo Estévez better known as Martin Sheen is widely recognized for his breakout role in the war movie, Apocalypse Now. 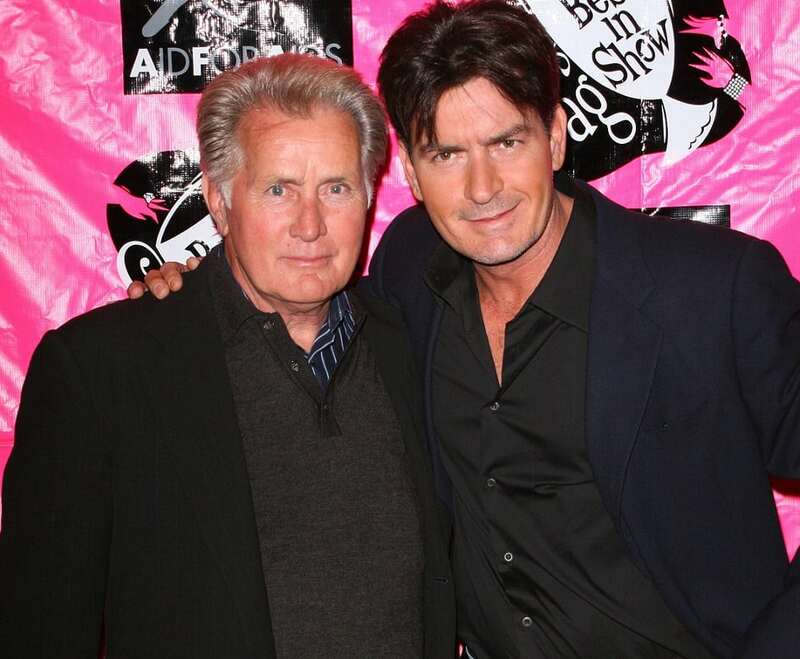 He is also the proud father of four grown children who are all actors, including the most well-known, Charlie Sheen. Martin has also played Charlie’s father on “Wall Street, No Code of Conduct”, two episodes of “Spin City”, and “Anger Management”. What’s unusual about this Hollywood family is that Martin and his wife, Janet Templeton, are still married! They celebrated their 50th wedding anniversary in 2011 – excellent role models for their four children. He is shown here with Charlie and Emilio.